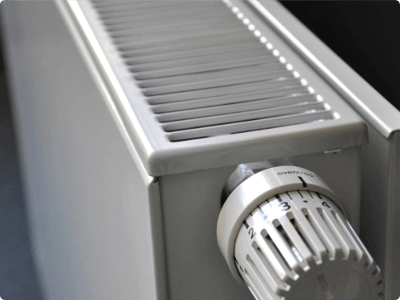 We provide a comprehensive Essex Plumbing and Heating service. Our work is carried out by fully qualified and registered service engineers. 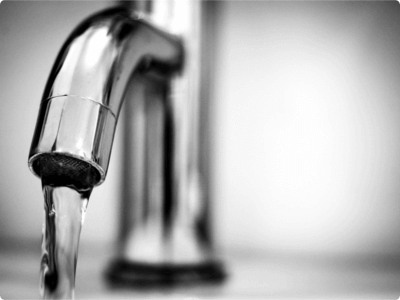 We guarantee all of our clients a high standard of service whether we are replacing a leaky tap to the installation of a new central heating system. A local family run business, we have the experience to make sure your project is completed on time and within budget. As Gas Safe registered engineers, you are in safe hands. All our work is fully guaranteed. 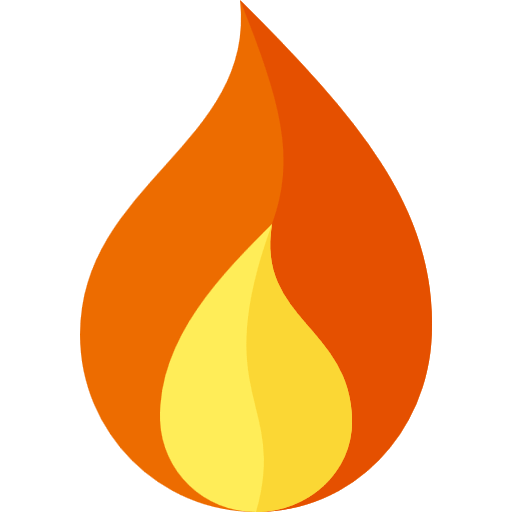 I purchased a property that needed total renovation and required a reliable, competent plumber/heating engineer. The high specification included a new water main, full gas central heating and hot and cold water systems together with the installation of a new bathroom and separate shower room. Dean gave a competitive quote and worked with me to upgrade my original specification. The works were carried out to a high standard in a clean and efficient manner and within the set building timeframe. The works were carried out to a high standard in a clean and efficient manner and within the set building timeframe. Dean Geeves was recommended to me by a trusted source to replace existing central heating and hot and cold water plumbing for my property. His quote was competitive, and the work was professionally completed in sync with my building contractors. I would definitely use Dean Geeves for my future projects and recommend him to friends and family. Dean/Essex Plumbing & Heating was a direct recommendation coming from our local builder when working on a loft conversion at our house. Initially, Dean upgraded the central heating system in 2009, when he installed a new condensing boiler (serving 13 radiators) & fitted thermostatic valves to most of the rads. As a result of being pleased with the standard of workmanship on this project, last year we asked Dean to quote for a new ensuite shower. tiles etc. Once again, we were very pleased with the outcome of the job. During these jobs, Dean & his Son have always been polite, reliable, very knowledgeable & ensured minimal disruption. Given their standard of service, this year we have asked them to install a new bathroom in our house! Just recently we moved home and needed to have a new combi boiler. We were recommended Dean Geeves at Essex Plumbing and Heating for the installation of our new Dimplex combi boiler. The work entailed the dismantling of an old boiler and removal of tanks from both airing cupboard and loft. The standard of work completed was very high and was done without mess !!! Following the installation we even had a follow up visit a couple of days later to ensure that everthing was still ok and to our satisfaction. 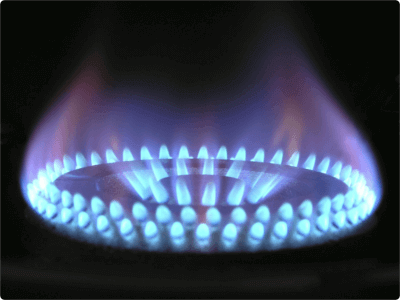 After using Dean Plumbing services for our boiler installation we requested a quote for a Gas fire installation. Once again the quote we received was very competative and we had no hesitation in accepting. Once again the work was carried out to our complete satisfaction. I would have no hestitation in recomended Dean Plumbing services for any work whether it be a small or large job. 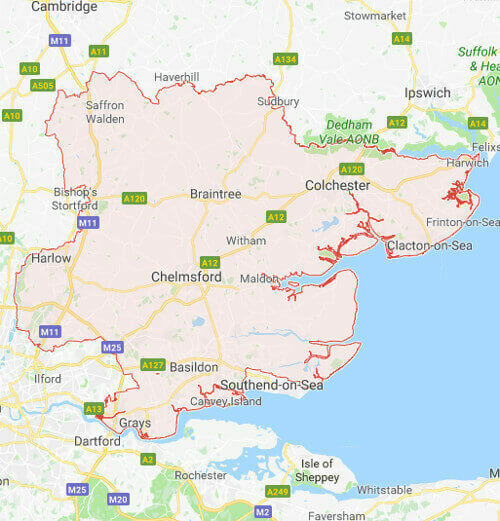 Your local plumbing and heating company providing standard and emergency services across Essex. 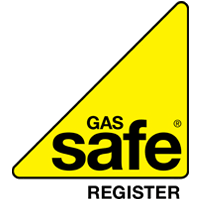 Gas Safe registered and fully guaranteed.